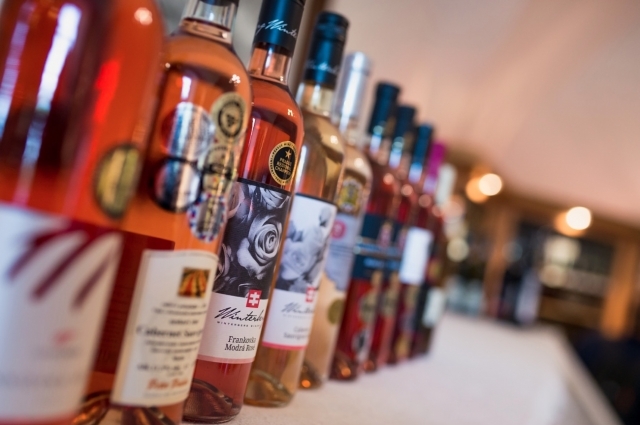 There are six winemaking regions and eight wine routes in Slovakia. 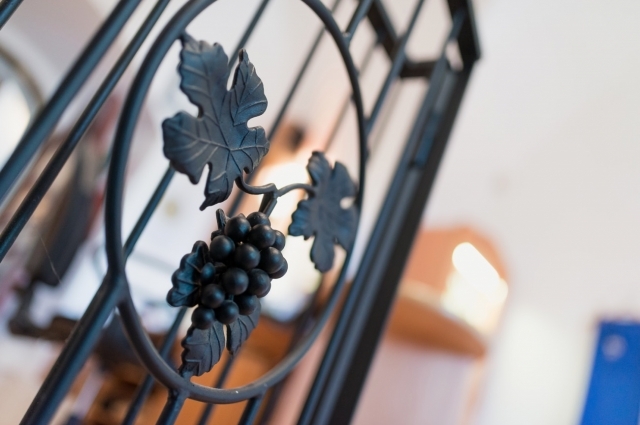 The Skalica winemaking territory is one of the 12 winemaking territories of the Sm.. Since 2010, the community organisation has been annually organising the “Deň otvorených búd” (Day of the open sheds), when people come not only to tas.. 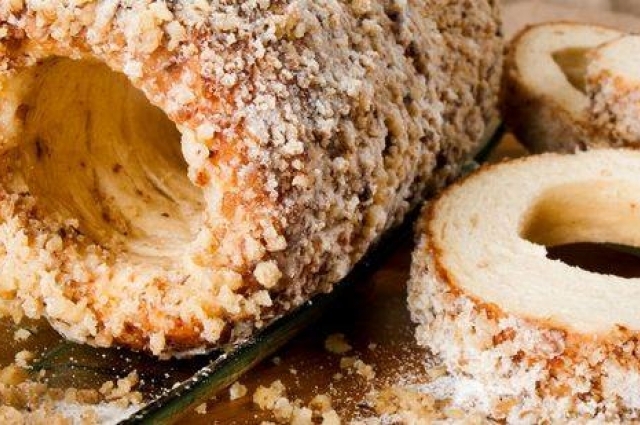 Even though we consider the trdelník our traditional food, it originally comes from Romania and is very popular also with our Czech neighbours. Trdel..
Skalický rubín is a world-renowned red wine from the Skalica winemaking territory - a blend of Blaufränkisch (at least 70 %), St. Laurent and Blauer P..